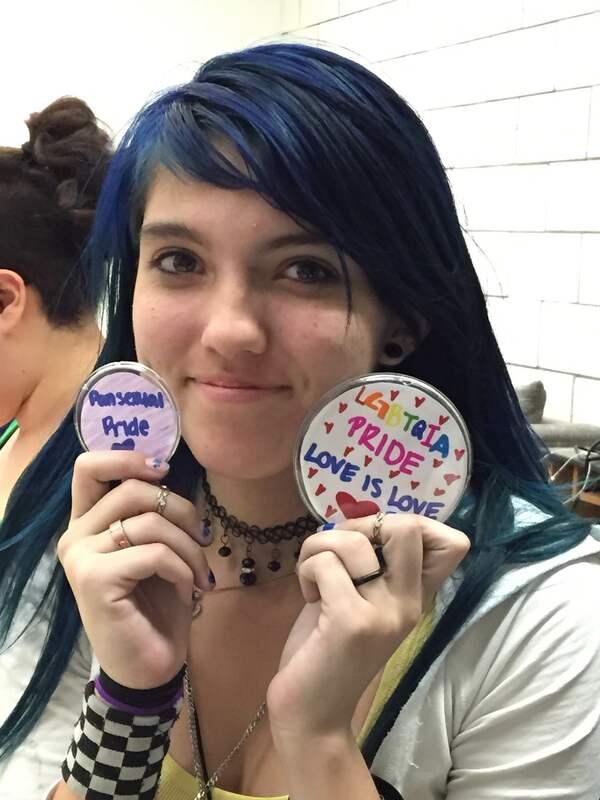 The program helps safeguard the development of young lesbian, gay, bisexual, transgender, queer, questioning (LGBTQ) students, and their straight allied friends, through its weekly support groups in East Contra Costa County. 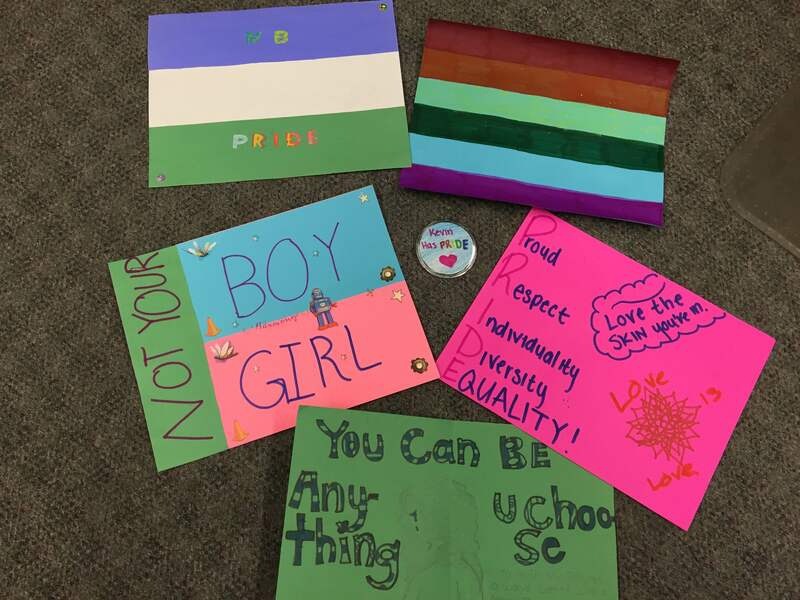 In these support groups, LGBTQ youth are safe to be themselves, develop healthy social support networks, build self-esteem and pride in their identity, and gain the motivation to complete their education. 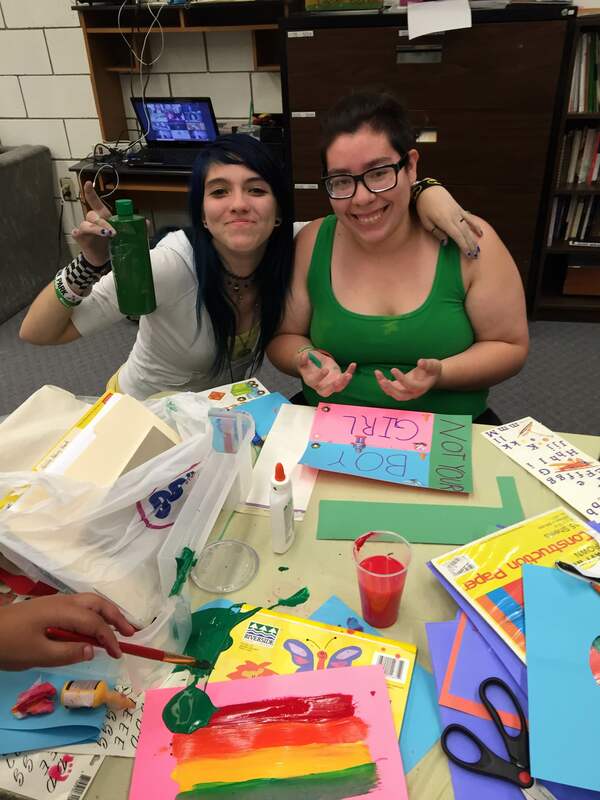 All youth between the age of 14 and 18 who identify as LGBTQ, or a straight ally, can join the Empowerment Program. The members engage in various activities including educational workshops and discussions addressing current events. Members develop important life skills by processing through life experiences and engaging in community service and youth focused social events. They also get involved in efforts to enforce anti-harassment/-discrimination policies in schools, thereby developing leadership skills that help them flourish in their communities. CHD understands that many participants are yet to come out to their families and friends. Hence, they are assured that all information is confidential. Culturally appropriate resources and referrals for additional mental health support services are available to members, based upon individual assessment of needs. 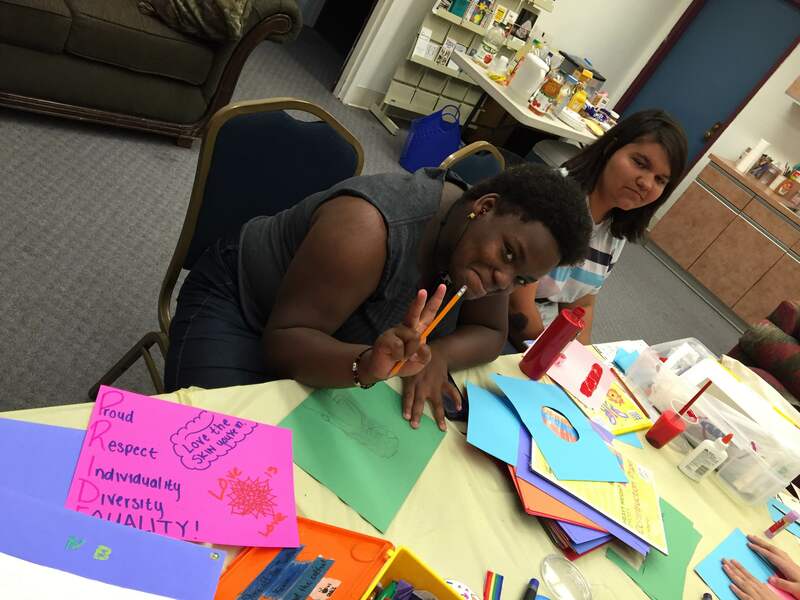 Empowerment program is funded through the Mental Health Services Act, Prevention and Early Intervention Program of Contra Costa Mental Health and by individual donations. For more information, contact Program Coordinator, Kevin Martin, at 925.753.1004, Ext. 102 or at kevinm@chd-prevention.org. Also you may contact Program Director, Anita Marquez, at 925.753.1004, Ext.105 or at anita@chd-prevention.org. 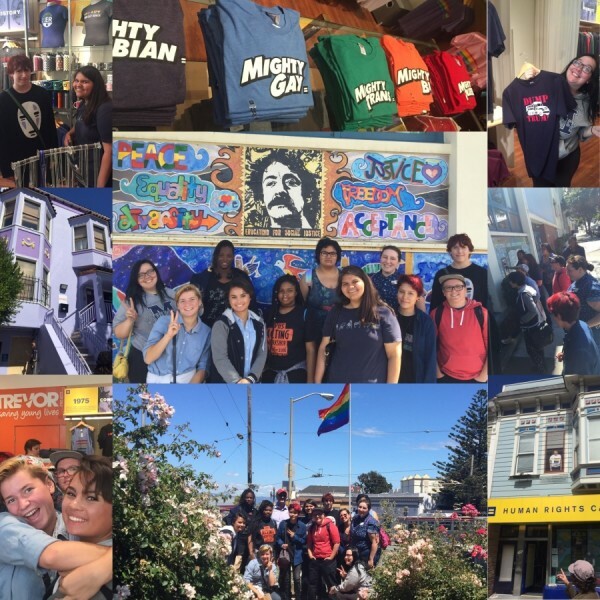 On June 16, 2016, Empowerment took a field trip to the Castro District, in San Francisco, one of the world’s only remaining, and perhaps best known LGBTQ+ neighborhood. 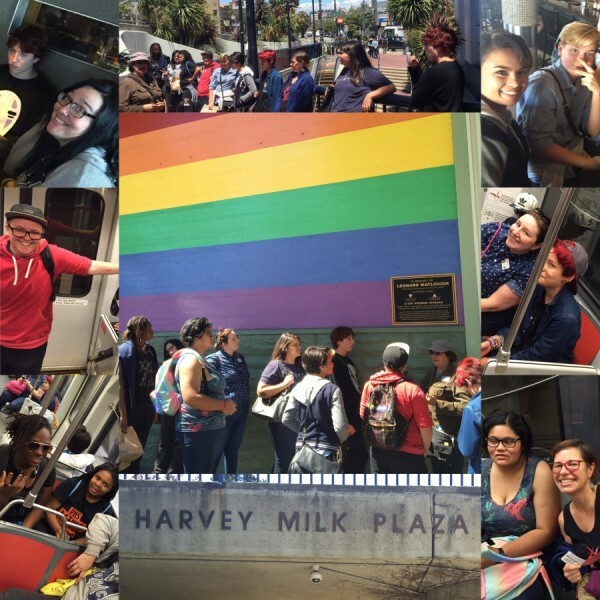 Members spent the day exploring key sites in the district, including the GLBT History Museum, the Pink Triangle Park and Memorial, and Harvey Milk’s original camera shop (now the Human Rights Campaign Store). This was a great opportunity for members to learn the history of the LGBTQ community that is so often left out of high school curricula, such as the fact that there were over 15,000 gays, lesbians, bisexuals and transgender people who were persecuted, imprisoned and killed during the Nazi regime of WWII; or that the AIDS Memorial Quilt, which today has over 48,000 panels, was started in a San Francisco storefront, in the Castro District, in 1987. Members noted that they had no idea all this was right here, in San Francisco. One member stated that they finally felt like they belonged to something. Empowerment is hoping to make this an annual experience for its members. Thank you to all who helped make this impactful trip possible! 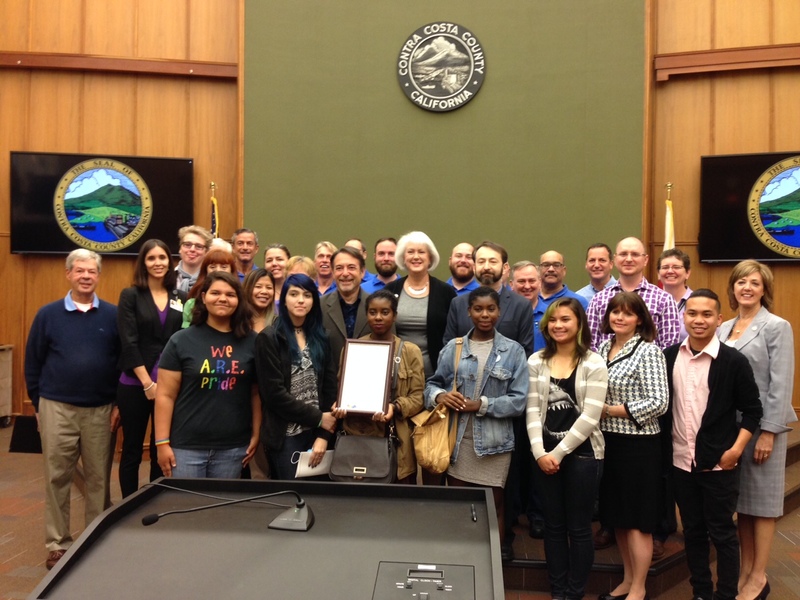 The Empowerment Program accomplished great things in 2015 including attending the Contra Costa Board of Supervisors Meeting where June 2015 was declared Lesbian, Gay, Bisexual, Transgender, Queer and Questioning (LGBTQQ) Pride Month. 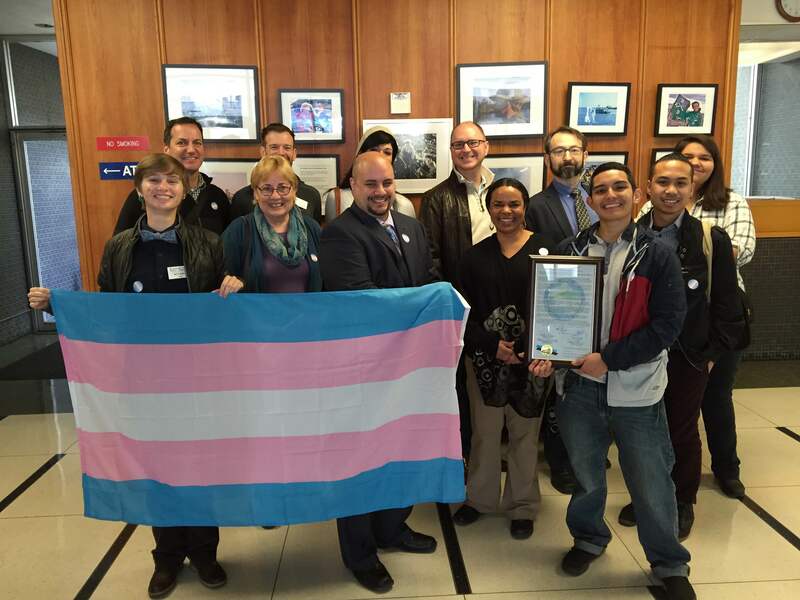 They also accepted a proclamation from the Contra Costa Board of Supervisors on November 20th for Transgender Day of Remembrance in Contra Costa County and making that week Transgender Awareness Week.